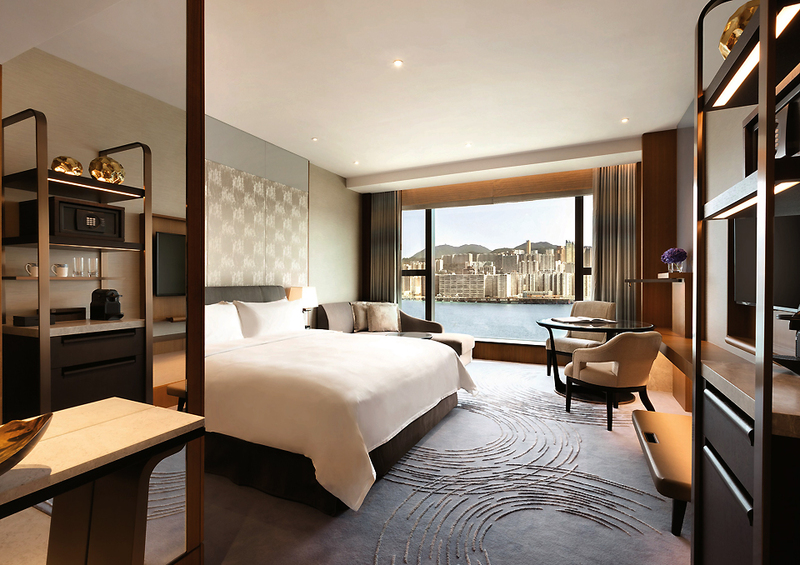 Hong Kong’s Kowloon waterfront recently got a facelift with the opening of Kerry Hotel. 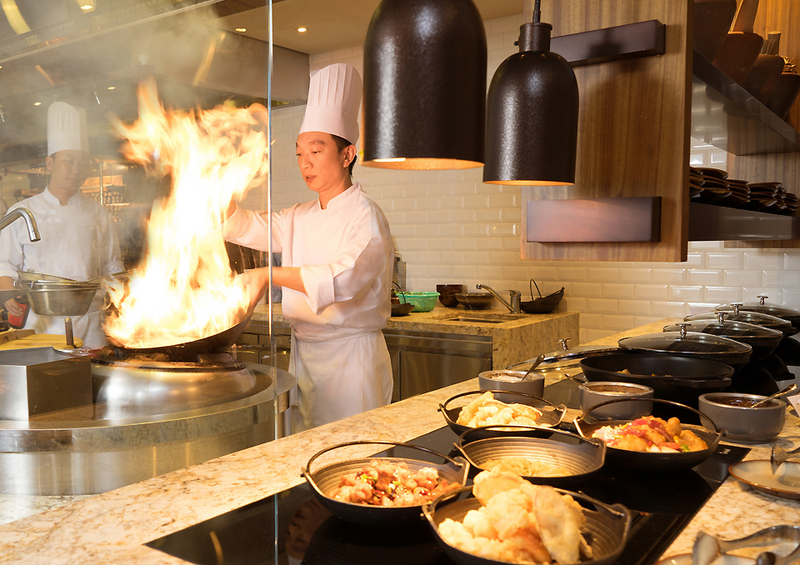 Kerry Hotel which is a brand owned by Shangri-La Hotels and Resorts, is the first to open in Hong Kong. 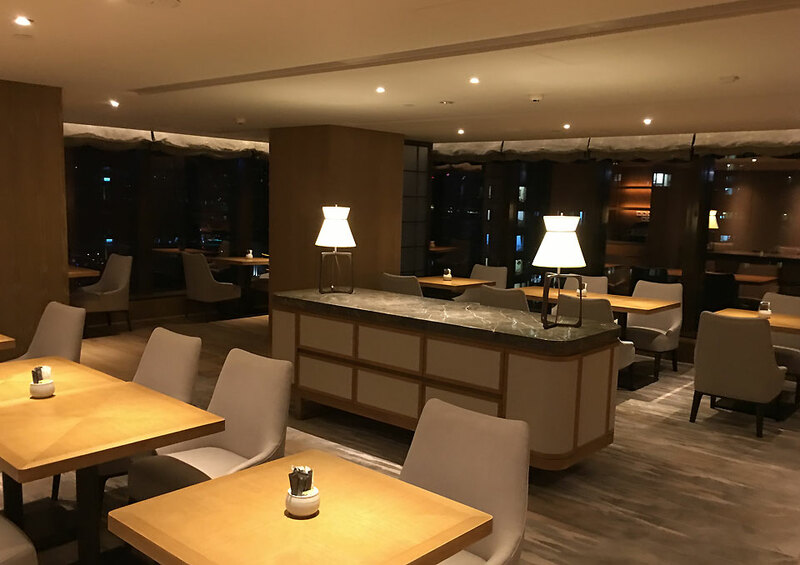 Conveniently located at Hung Hom Bay, the 546 room hotel is designed as an urban resort boasting of vibrant meeting spaces, exceptional gastronomy and sprawling harbour views across the Victoria Harbour. 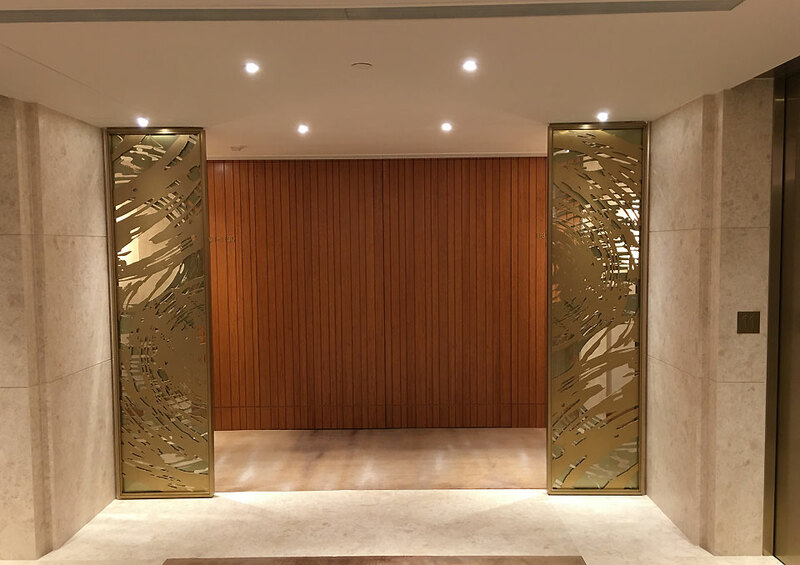 The first Kerry Hotel in Hong Kong boasts of the largest meeting and event facilities in the city. 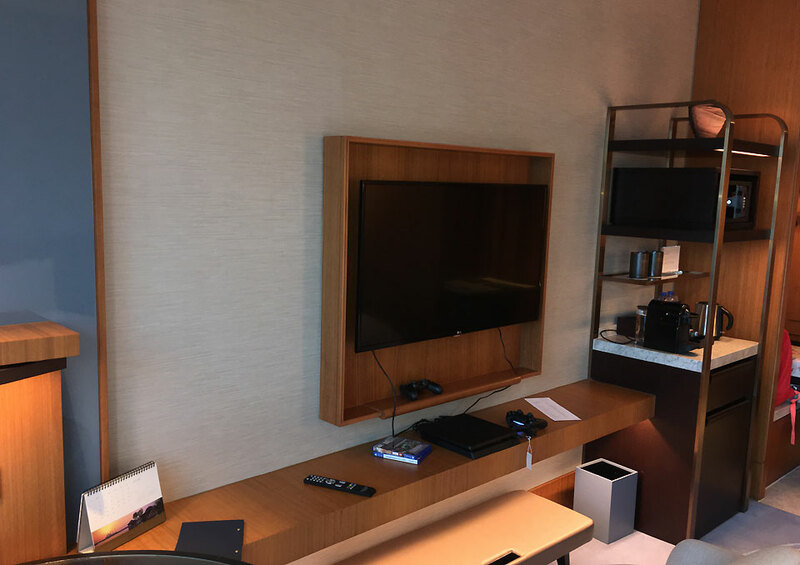 Minutes from the busy shopping district of Tsim Sha Tsui and the new Whampoa MTR station, the hotel is seamlessly connected to the rest of the city. 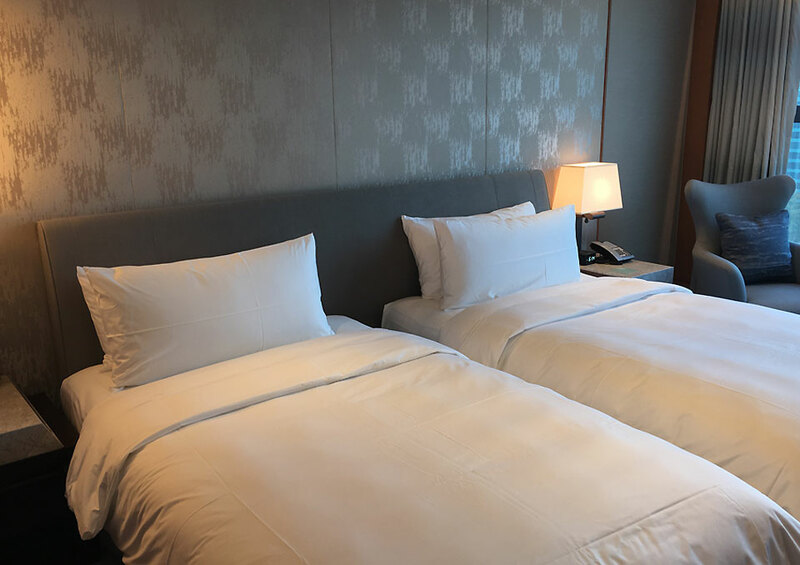 The hotel offers luxury transfers from Hong Kong International airport by way of limousines that can take 45 minutes depending on the traffic. The hotel is accessible through ferry and the Hung Hom ferry pier is adjoining the hotel’s compound. 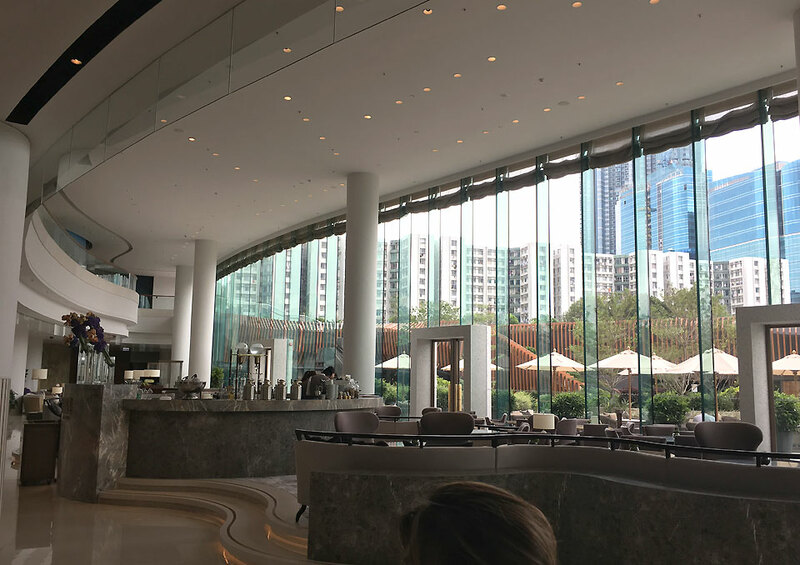 Main porch is through Hung Luen road and lands you to the magnificent lobby that welcomes guests to remarkable views of the waterfront through curved glass windows spanning 80 meters. 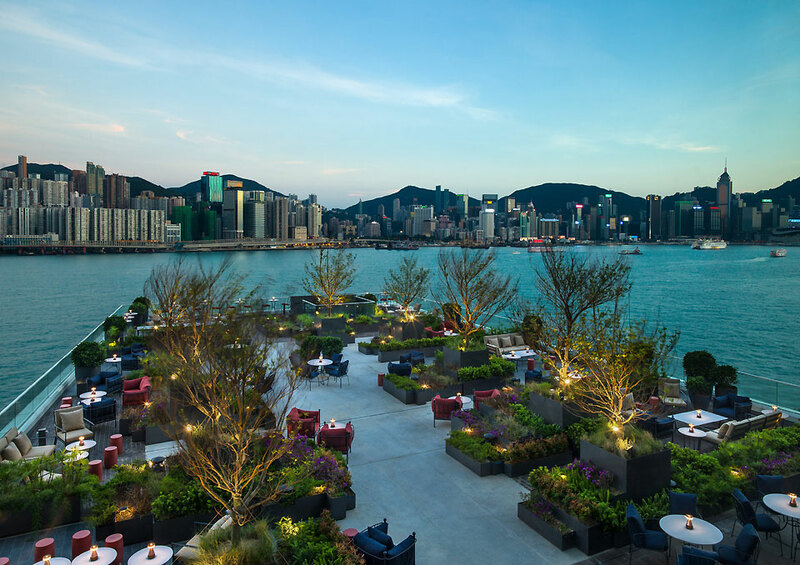 Designed by renowned architect and interior designer Andre Fu, Kerry Hotel, Hong Kong takes full advantage of its exceptional waterfront location to create a dynamic interplay between indoor and outdoor space. 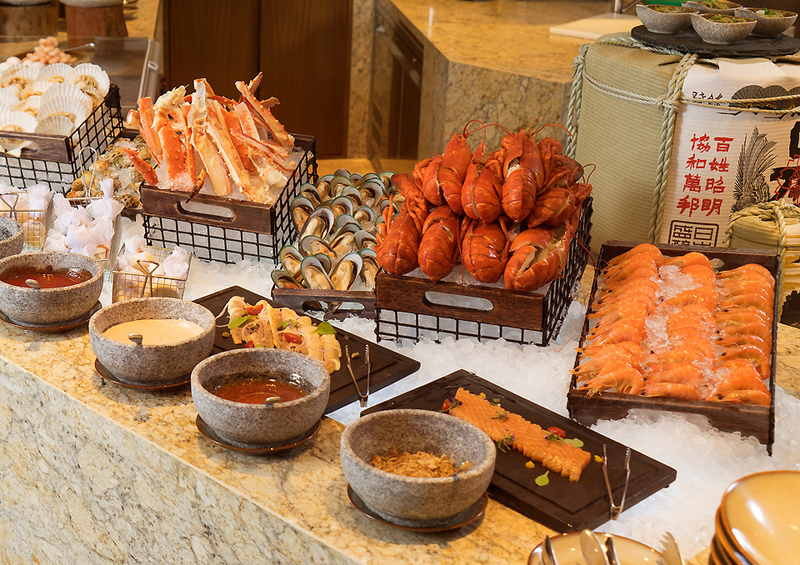 The lobby opens up to a vast outdoor garden area where guests can also enjoy alfresco dining. The spectacular 50 meter Turkish Onyx marble wall leading to the Grand Ballroom adds to the magnificence of the lobby. 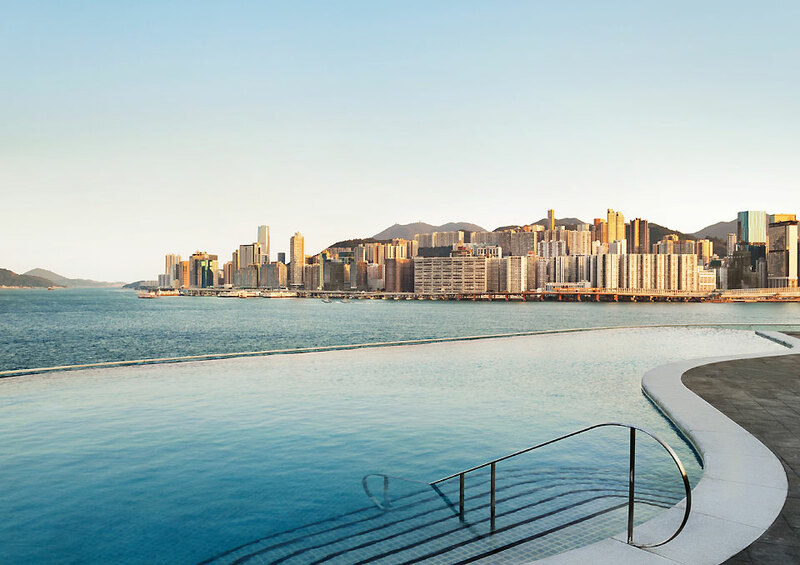 Kerry Hotel has a total of 546 rooms off which 60% are harbour facing rooms with extensive views of the Hong Kong skyline. Rooms start at 42 square metres and range up to 294 square metres for the top floor Presidential Suite. Designed with today’s business and leisure travellers in mind, the rooms and suites offer contemporary comforts and understated luxury. 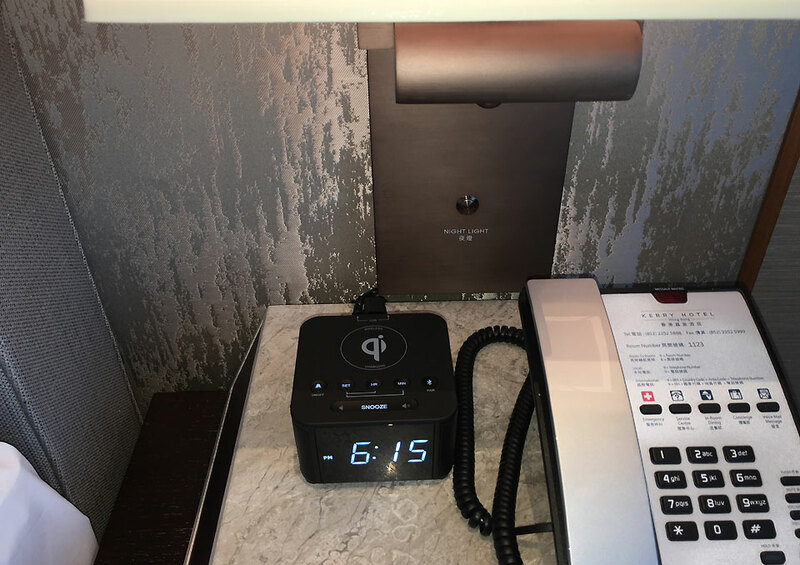 Guests can benefit from state-of-the-art technology including an e-concierge service and dedicated smart phone apps for use in the hotel’s outlets. There are a total of eight Standard and Club room categories, and three types of suites. 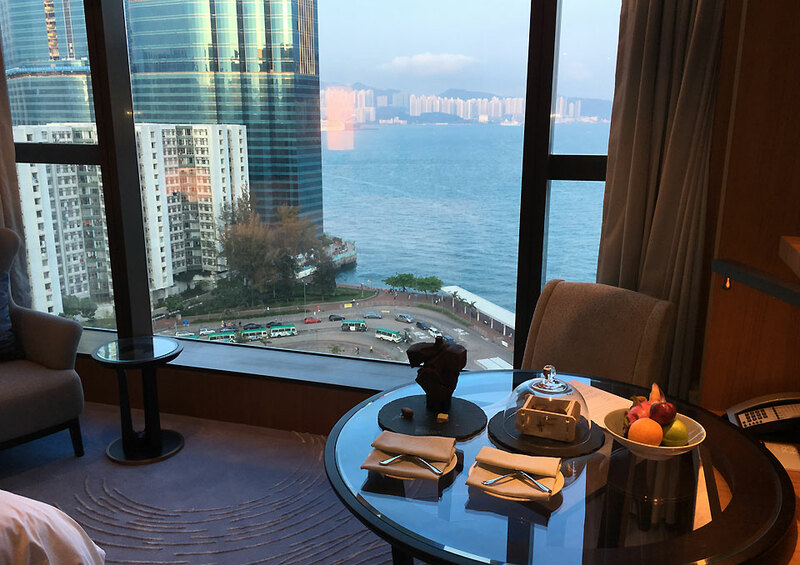 Several Executive Sea View Suites have indoor balconies overlooking Hong Kong Island and Victoria Harbour. 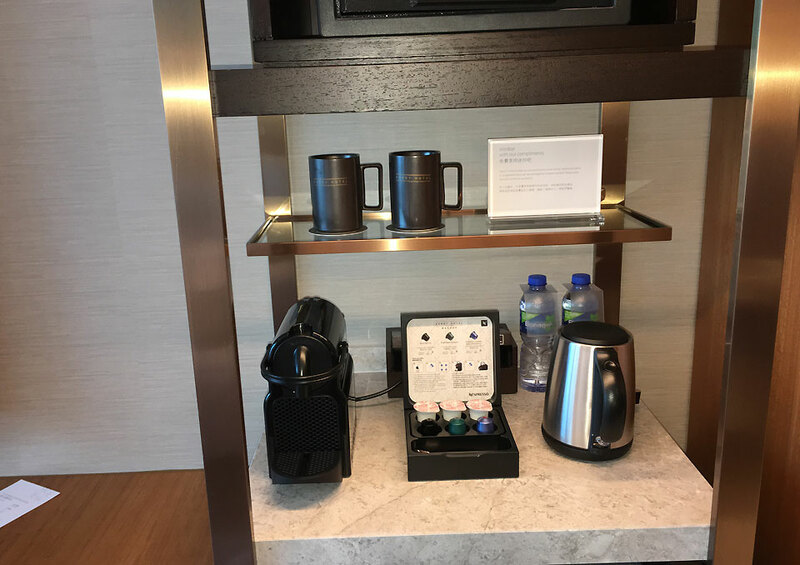 The room includes a Nespresso machine for premium espresso coffee. 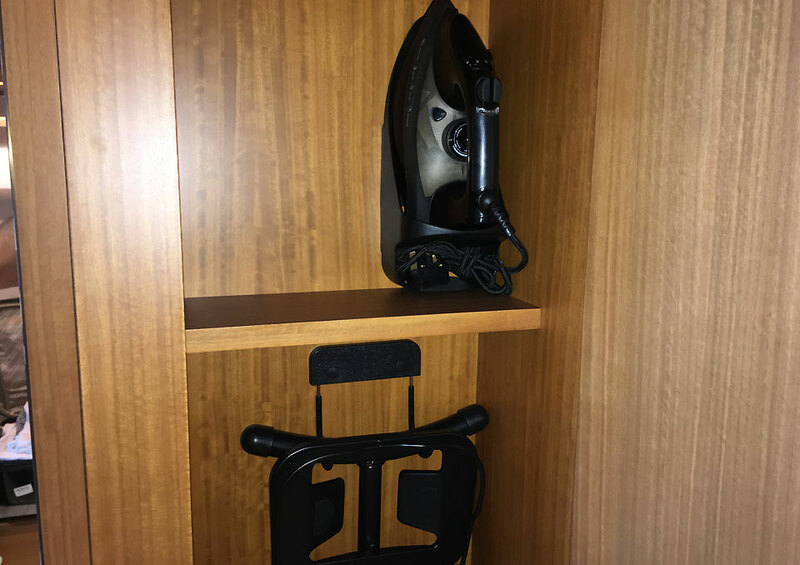 Closets are well integrated in the room’s functional design with a press and an ironing board readily available. There are a host of free entertainment channels available on the IPTV system. 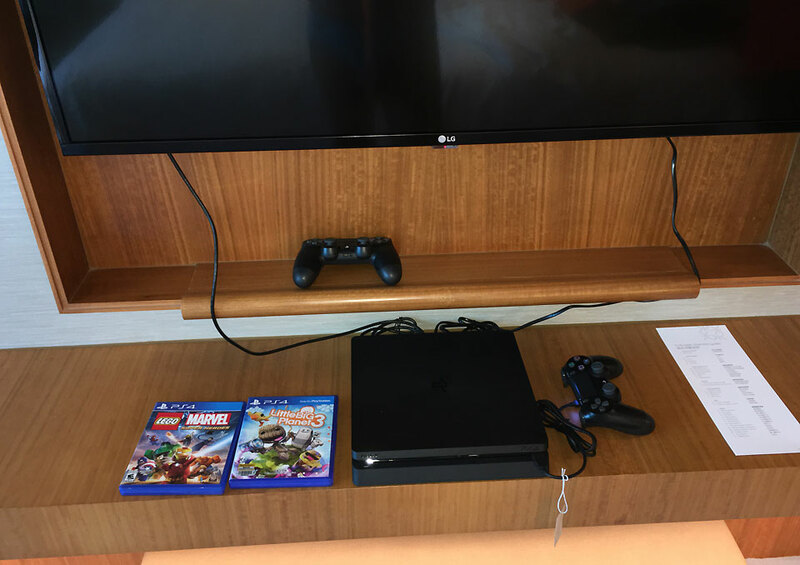 The entertainment system also includes a complimentary Playstation if you keen on sharpening your gaming skills. 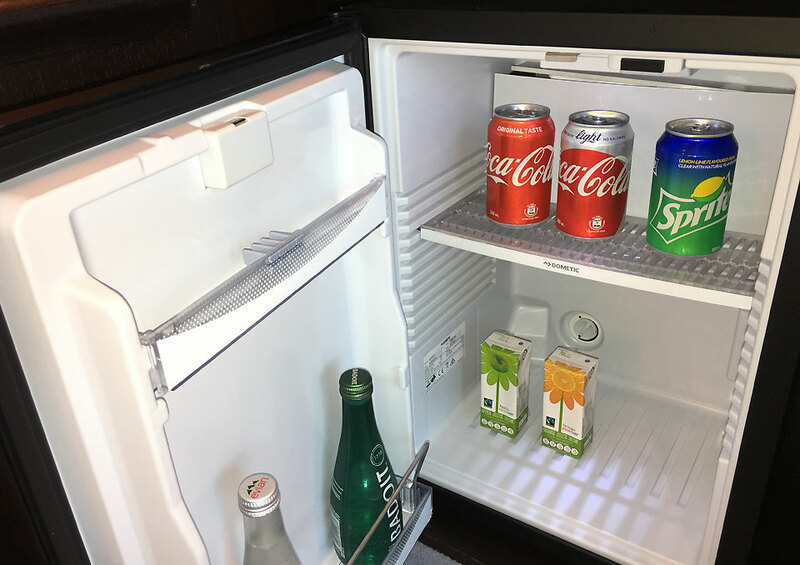 Mini bar is well stocked with a range of alcoholic and non-alcohol beverages with compliments to the hotel. Overall the rooms are spacious and comfortable with a focus on guest comfort and requirements. Deluxe room’s desk and chair proved comfortable however they weren’t ideal for several hours of work. The lamp provides for sufficient lighting and there ample natural light that makes working in the room pleasant. There are Voip phones with international and local calling. WIFI internet is complementary. Extended work can be carried out at The Club Lounge which is an ideal venue to organise the day, plan to meet clients and work uninterrupted. 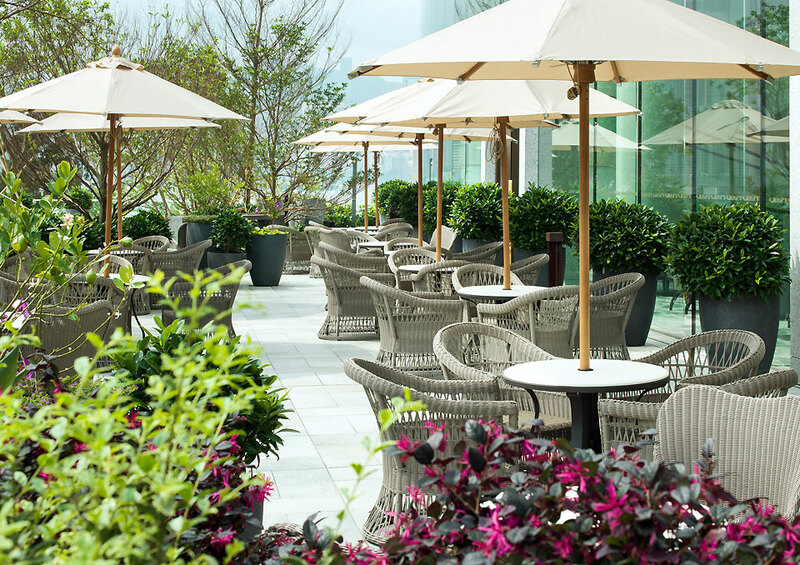 The Club offers extensive seating with views of the Victoria harbour. The Club is fully serviced with guest relations executives available to assist with requirements. 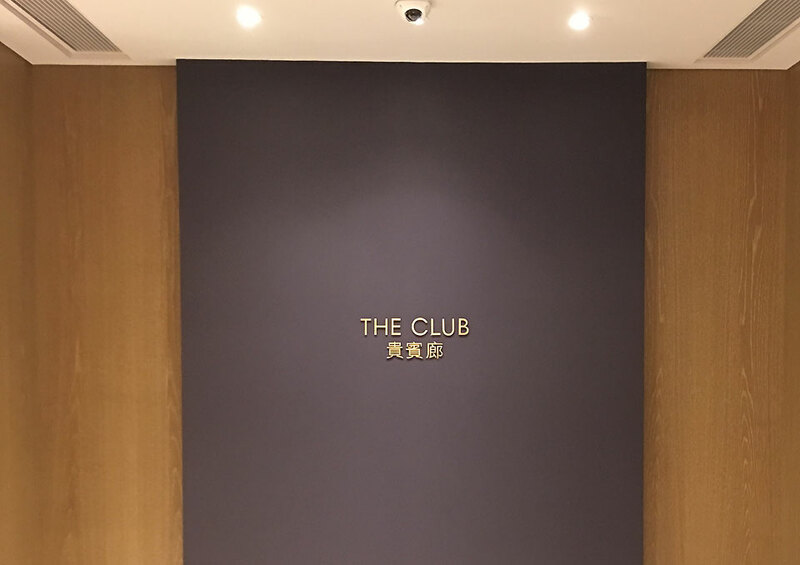 For extensive meetings and events, Kerry Hotel is equipped with Hong Kong’s most extensive and versatile meeting spaces with tailored solutions of 40 to over 1000 guests. 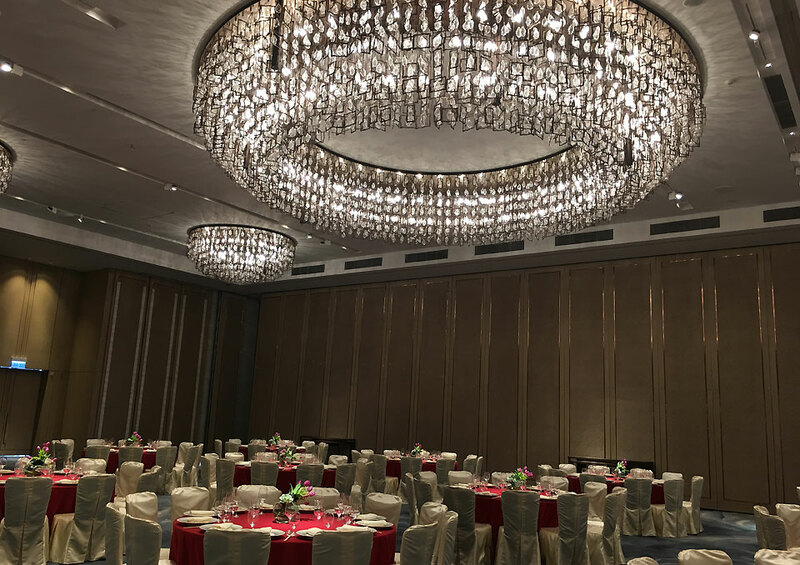 High ceilings, tall glass windows backed with million dollar views are just the start while crystal chandeliers, designer carpets are some of the features of the meeting spaces. and attention to detail in shape the hotel’s grand meeting spaces into an ideal venue for that next event. Kerry Hotel offers innovative dining. 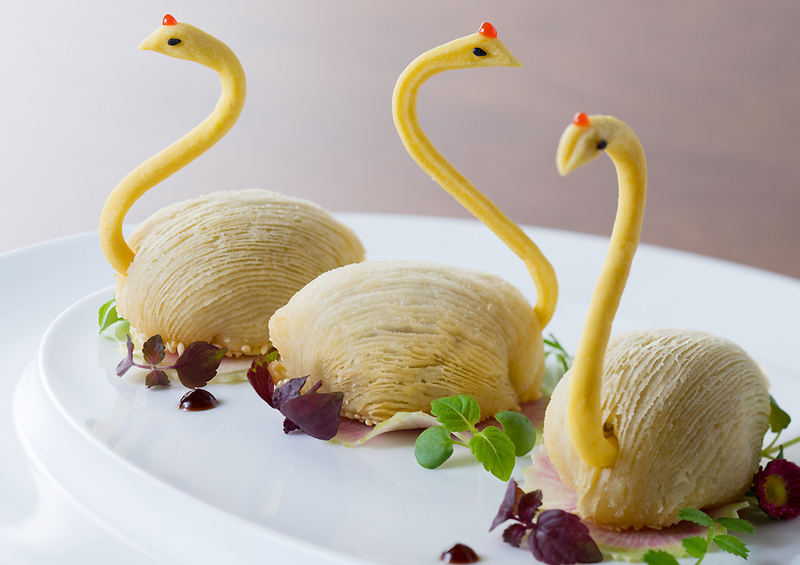 With four stylish and individual dining areas, Kerry Hotel dishes up original and delectable dishes. 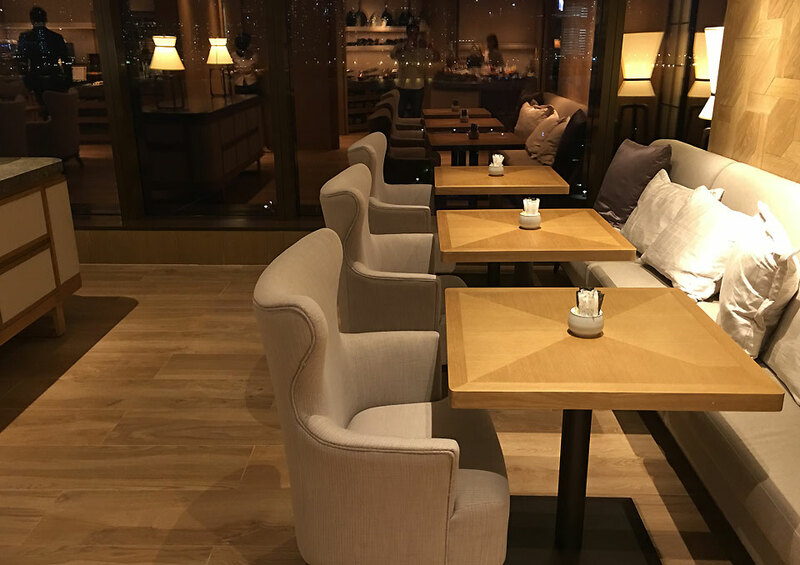 The Lobby lounge is perfect for that delightful Cappuccino when you feel like one. With spectacular harbour views it sets the perfect scene for a cocktail or a hot drink. 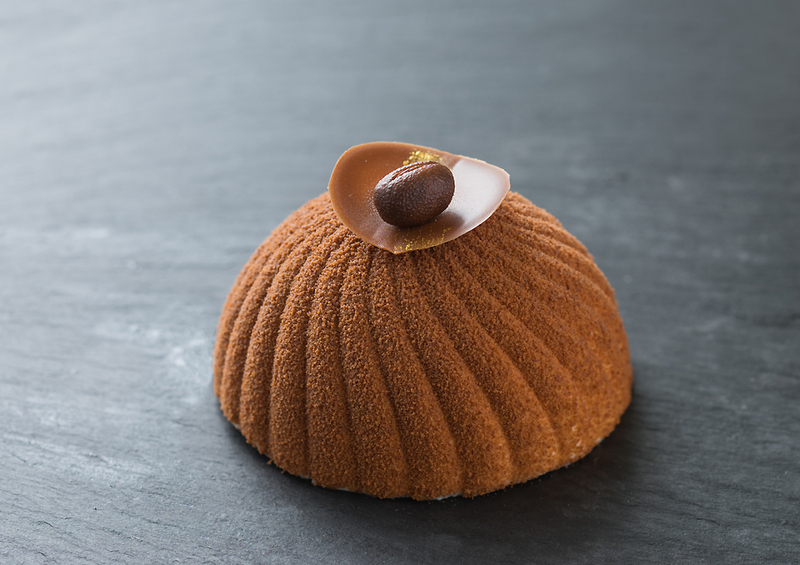 Complemented by delicate pastries, cakes and snacks from the cabinet. All set among the hustle-bustle of Hong Kong’s most stylish hotel lobby. 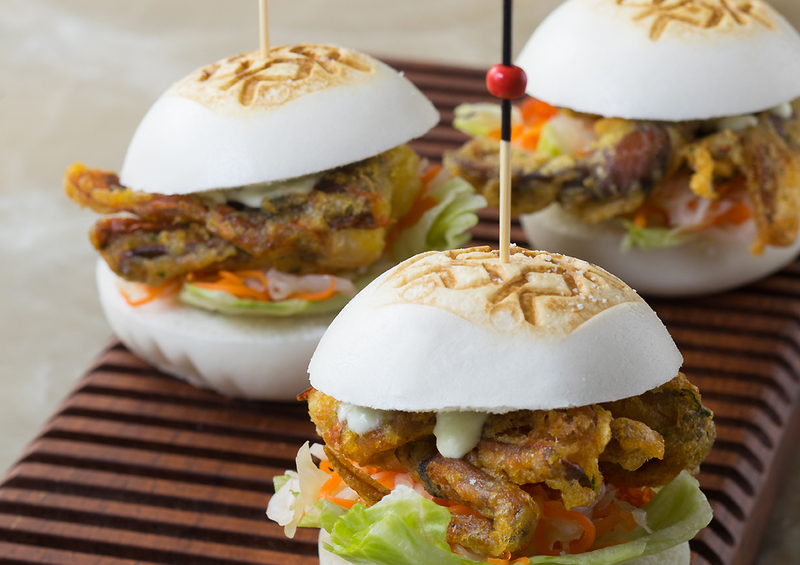 Breakfast is served at Big Bay Cafe which is a gastronomic juncture feature an array of seven carefully selected food pavilions serving cuisines from four corners of the World. The bright 230 square meter vibrant restaurant is open for all day dining. 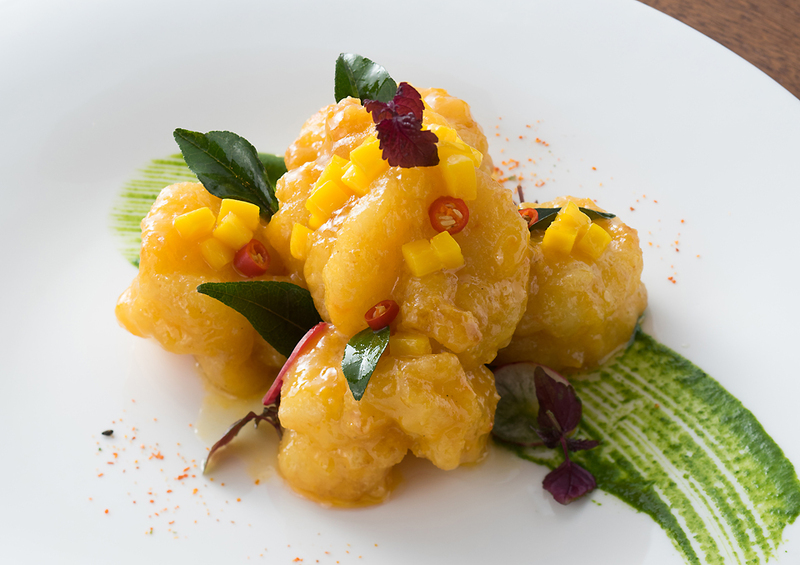 Not to be missed is the signature Chinese cuisine restaurant ‘Hung Tong’ that draws inspiration from traditional brick warehouses that were once a dominant look on Hung Hom Bay. 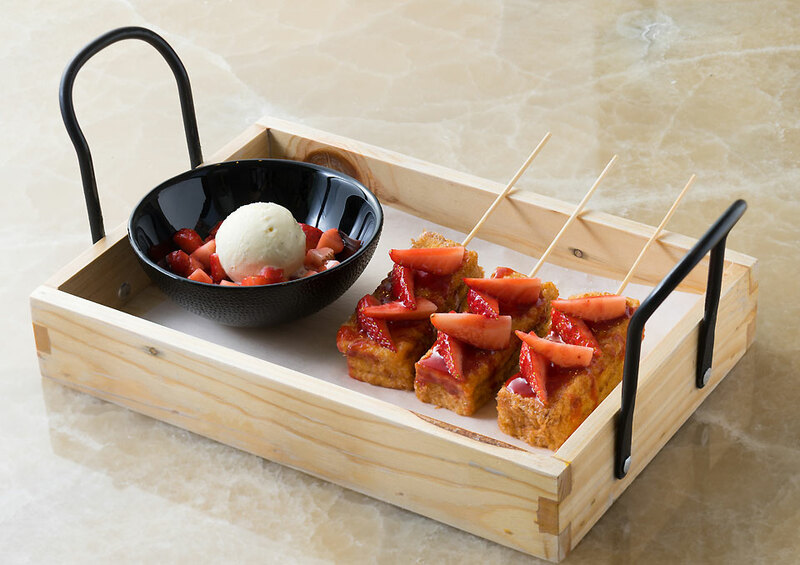 Red Sugar – Kerry Hotel’s open terrace bar is fast becoming the coolest hangout spot in Hong Kong. Be ready to be mesmerized by the unique resort setting with spectacular views of the harbour. 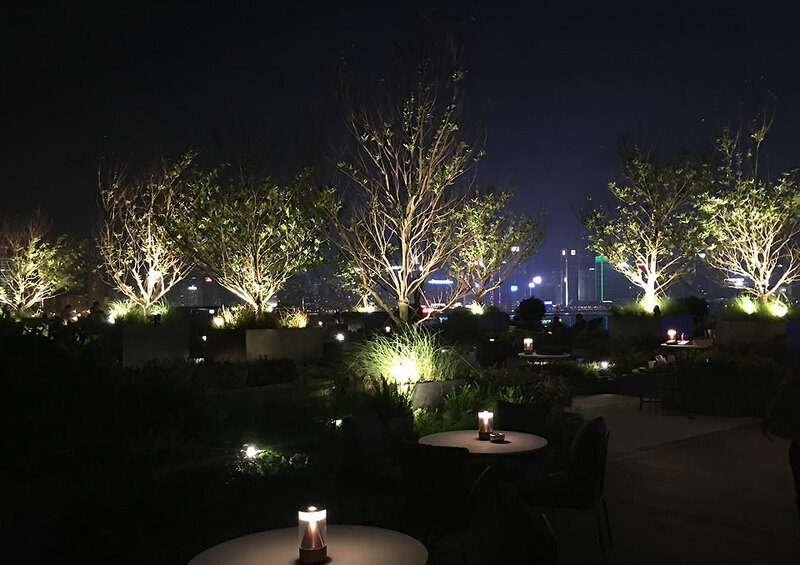 At nightfall, with the neon lights gleaming, its another take to relaxation and entertainment. Chill out with live entertainment on bespoke leather couches and savour original cocktails prepared by award winning Bar Manager Joe Villanueva and his team. 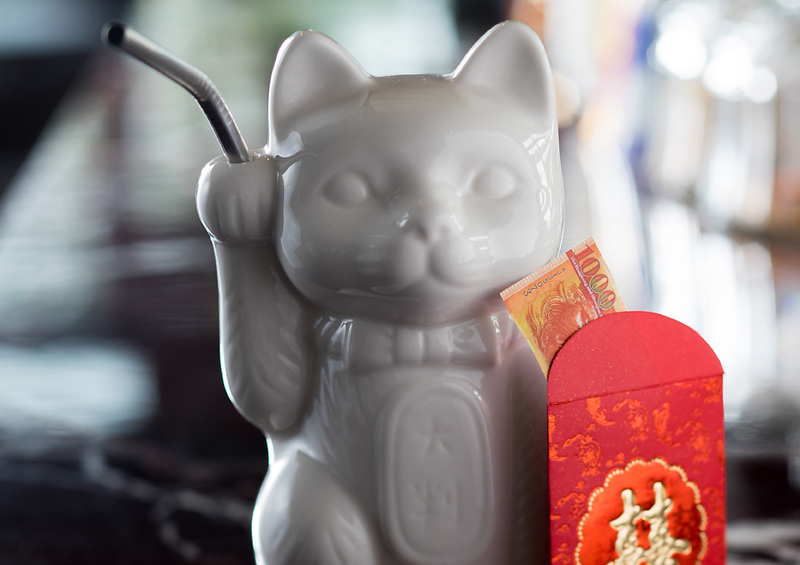 Lucky Cat – an original concoction featuring yuzu, Absolut Elyx is a must try. 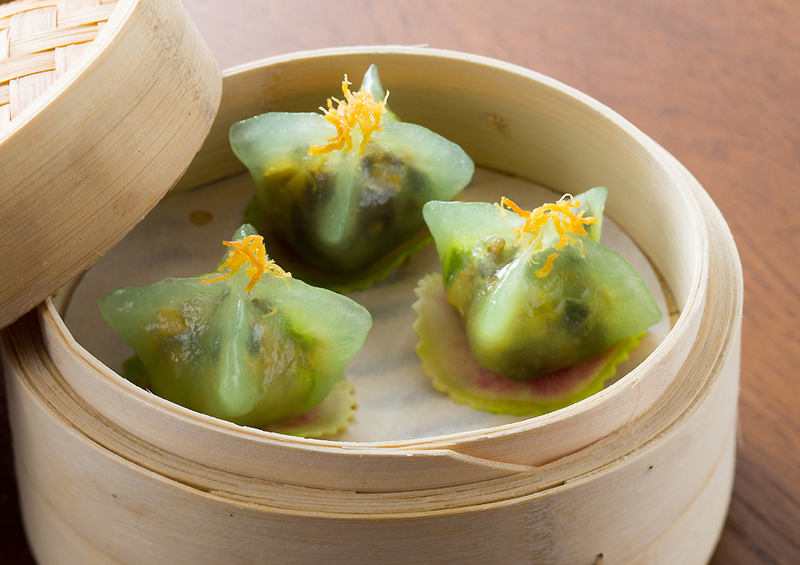 Kerry Hotel ticks all the boxes for a new five star luxury hotel in Hong Kong. 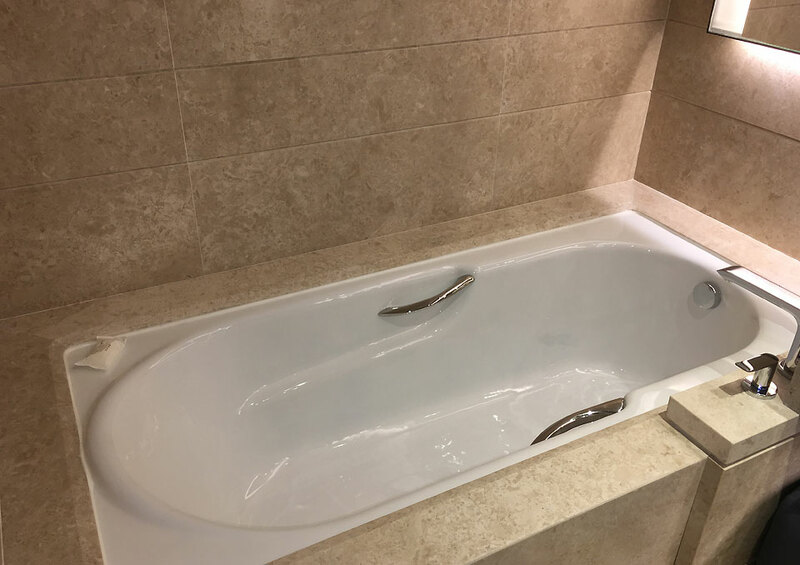 In a city that has so much to offer to the business traveller, Kerry Hotel provides that much of a difference in a hotel that is original, bespoke and is true to the genre of an ‘urban resort’. 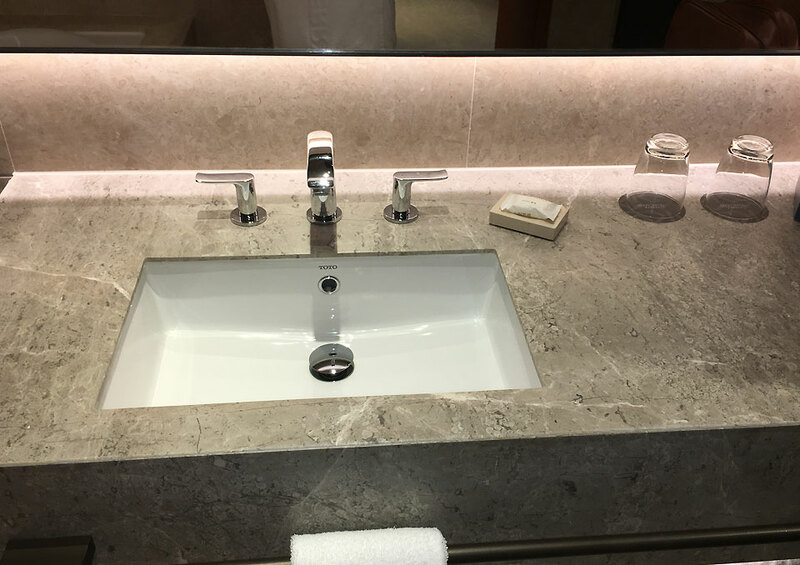 The hotel reflects character that is unique in terms of how it was conceived and what has been delivered and the end product is simply magnificent.